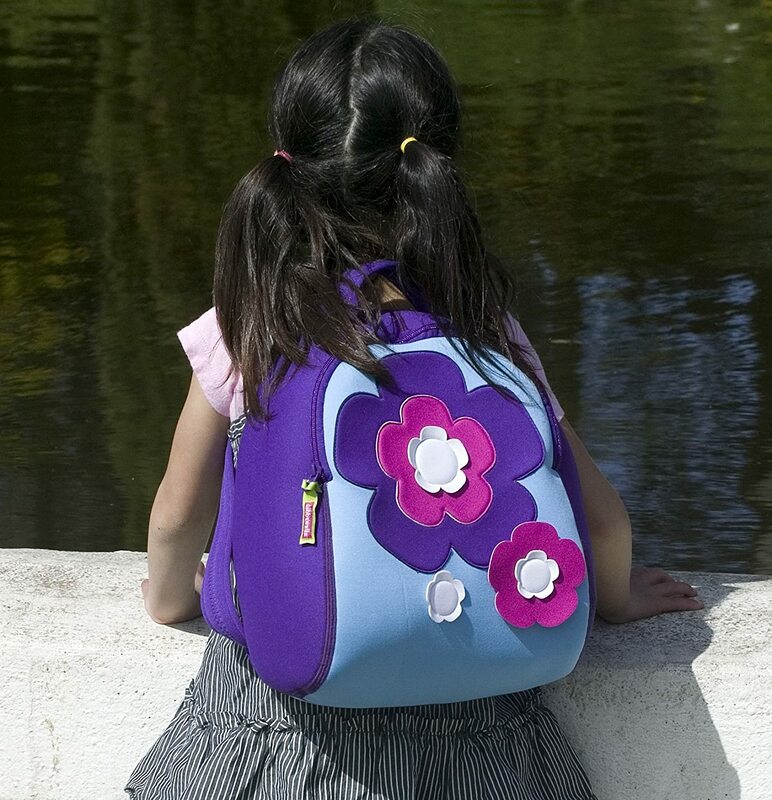 This cute flower bag is pint sized and designed for preschooler’s, with adjustable straps and a sturdy handle. Roomy enough to tote lunch, toys and treasures. Two inside mesh pockets and one outside pocket provide a convenient way to stash and organize gear. Crafted from eco-sponge neoprene, an innovative, machine-washable, and stain resistant material that cushions and insulates. Dabbawalla Kid’s Flower BackpackBuy It!